I should learn to trust my gut feeling a little bit more. 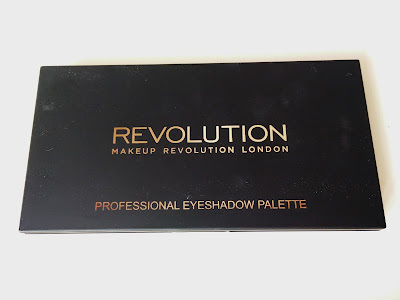 The first time I spotted the Make Up Revolution New-trals vs Neutrals palette on IG I was determined to buy it ASAP. Then I went through one of those phases when you think you really do not need more make up, shoes, clothes, bags (considering friends and family are close to contact one of those reality TV shows about hoarders buried underneath a mountain of useless crap). Well, one afternoon I was in Superdrug in Manchester Arndale (great job on the new make up displays guys, well done! ), I just went in to buy a bottle of water, as you would normally do and there it was, the little black palette, in the flesh, smiling and waving at me (shopping abstinence is well proven to induce allucinations), ready to be swatched! 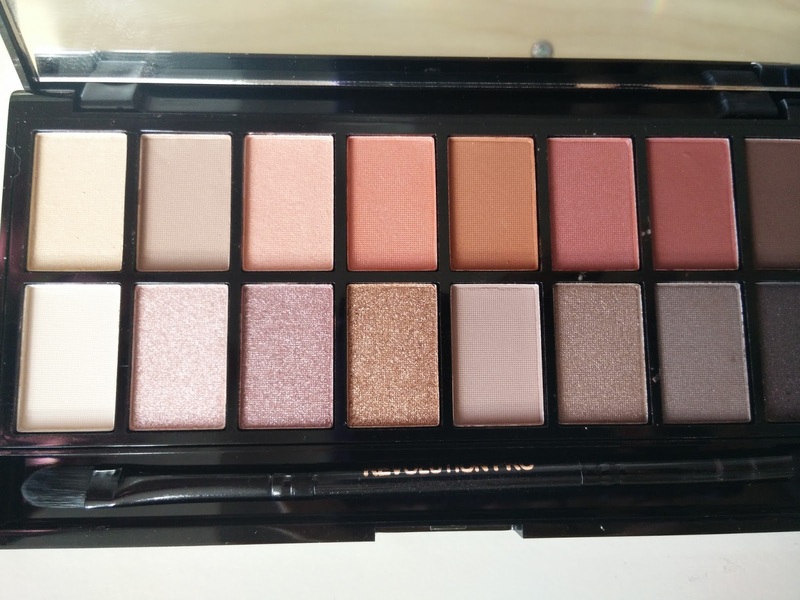 The thing is, this palette is much much better in life then in picture, so, what the hell I was thinking? I should have bought this straight away. I will never doubt about my shopping desire, ever again. The winning point of this palette is its versatility. It just works with everything, every season, every look, from the most natural to the darkest smoky. There is a mix of neutral shades, matte and shimmery, all incredibly pigmented and blendable. I always use a primer (the MUR Focus and Fix eye primer is very good actually) and I can get an entire day with no smudges or creases. The top row are perfect as crease colours whilst all the shades of the lower row are ideal as a wash colour on the entire lid. My favourite shades are Style and Tone, this one being one of the best transition shade for black smoky eyes I have ever tried. 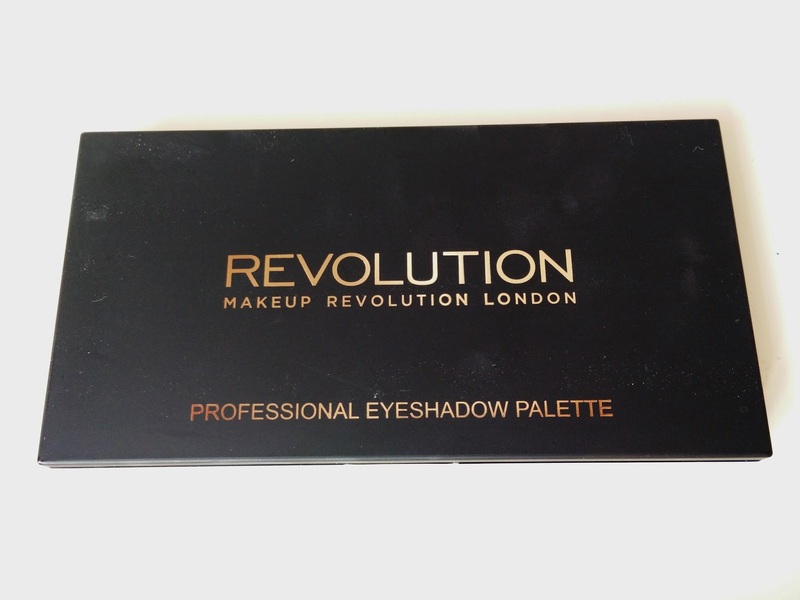 Once again, well done to Make Up Revolution! Now I have got the strobing balms and cream on my wishlist! I couldn't agree more. I have so much stuff and so far nothing has disappointed me!